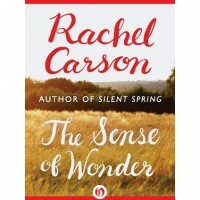 Rachel Carson's A Sense of Wonder is an apt title. The book is short and concerns a sense of wonder about nature and ways to instill that in a child. Well worth the read!